The Old Stringfield Cemetery is located on the Hamilton Fort overlooking the Holston River and the Strawberry Plains Railroad Bridge, which was considered by Union and Confederate generals as the most important railroad bridge in East Tennessee. The nearby fort was used during the Civil War to guard against enemy attacks on the bridge. 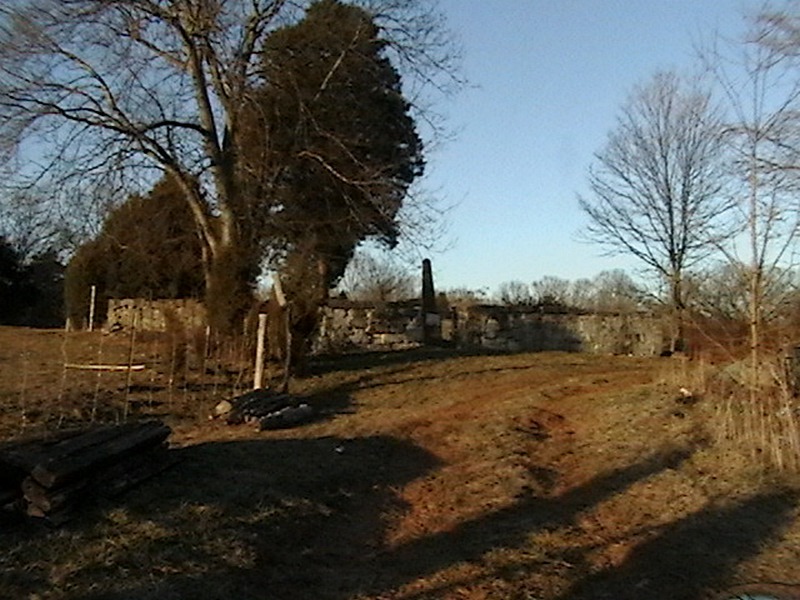 On June 20, 1863, a Confederate force of some 400 men, many belonging to Thomas' Legion of Cherokee Indians and Highlanders, fell back to this cemetery for protection against a much larger advancing Union cavalry force. While the Rebel unit was in the grip of the enemy, it would slide into the cemetery's four-foot stonewalls to continue the fight while minimizing losses against the Yankee army of 1,500 strong. While 1,500 Union cavalry galloped across the open fields, they were surprised to be welcomed by murderous grape and canister fired from Levi's battery. Veering their mounts directly into the mainly Tennessee and North Carolina force of 400, the 1,500 pressed the battle, which soon forced the enemy command to withdrawal and take cover behind the four-foot stonewalls of the Old Stringfield Cemetery. The artillery was unable to protect a 360 degree field of battle and it soon succumbed to the swift moving cavalry which flanked its position. The Northern command held nearly a 4-to-1 advantage, but as it moved on the battery, the Southern men, who had already sought cover from behind the stone defense, rose from behind the cemetery's mortar walls and fired their muskets directly into the cavalry. The cemetery formed a square and gave the impression of a fortress, thus allowing good protection. After some volleys were exchanged, the defenders were compelled to surrender. The captured Confederates were paroled and instructed to go home, but the cannons were spiked and rendered useless. Many of the paroled men, now having survived what could have resembled an Alamo finish, were now more determined to protect their homes, and they either served in the home guard or returned to their old units. 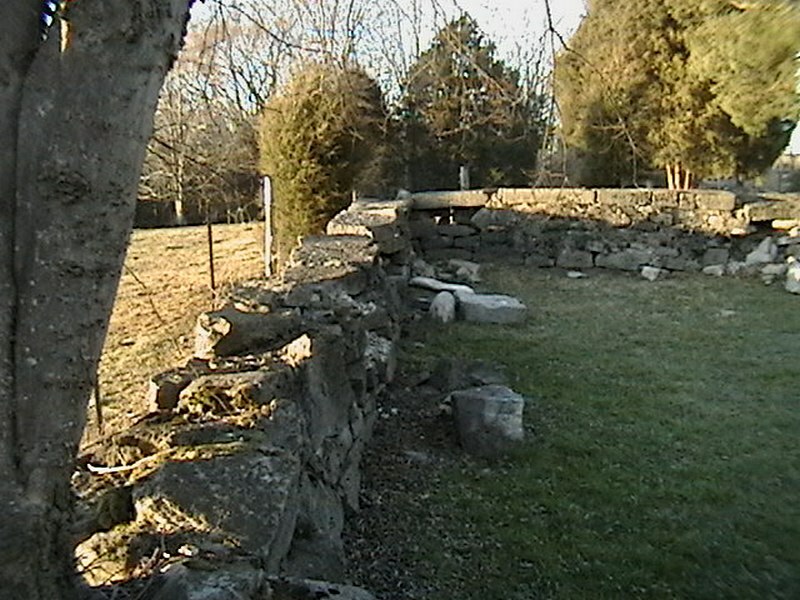 The Old Stringfield Cemetery, adjacent the Holston River, is located in Strawberry Plains, Tennessee, where William Stringfield's father, mother, two brothers, and a sister were buried. William Stringfield, known respectfully as W.W. Stringfield, was later interred at Green Hill Cemetery, Waynesville, North Carolina, where many of the fellow soldiers from his old Civil War unit had been buried. 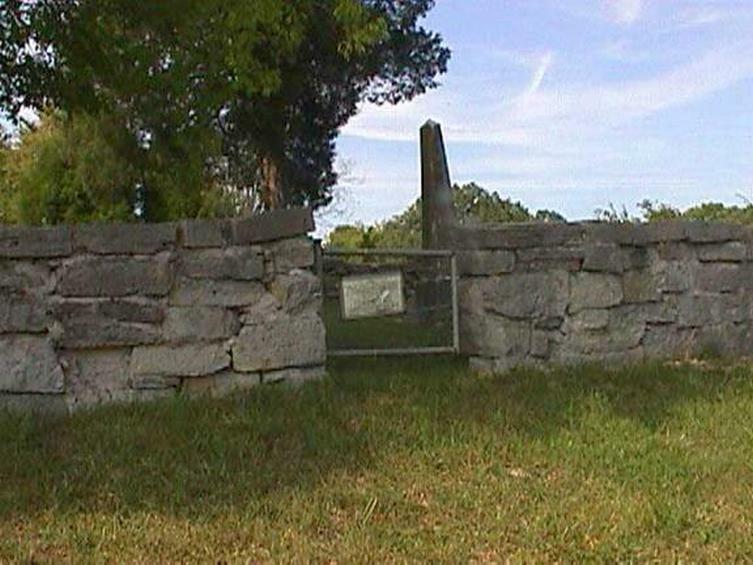 The Old Stringfield Cemetery at Strawberry Plains, TN, has been the final resting place for loved ones as well as a city of refuge for outnumbered Confederates in the year of 1863. If you are ever in the area, you are encouraged to visit the Stringfield Cemetery. Know that while at this cemetery, you are paying respect to some of Tennessee's founding fathers and mothers, and then imagine for a moment that you are behind its formidable stone walls with your best friends, and then bursting into and onto the field are 1,500 horsemen charging in your direction and firing small arms at you. Because that is what it was like for the men who were not trained soldiers while behind the walls. They were regular folk that believed in protecting their homes from an enemy, regardless of its size.